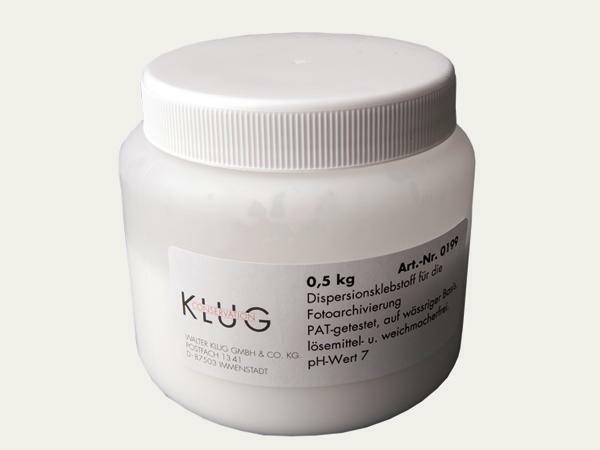 Since the middle of last century, synthetic adhesives have been produced in addition to historic glues made of animal-based (egg white, milk, wax etc.) and plant-based (starch, resin etc.) raw materials. 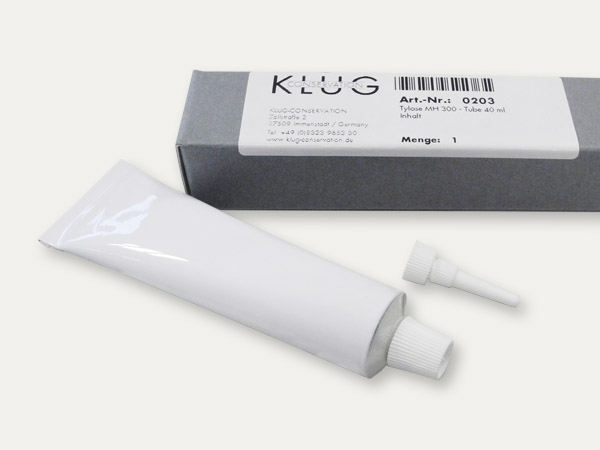 KLUG-CONSERVATION only offers conservationally acceptable adhesives.